There’s a lot you can do to redefine your living spaces, considering the array of selections available at your disposal. There are simple but innovative home décor ideas that don’t really cost much however they can transform a space and its vibe in a span of few moments. 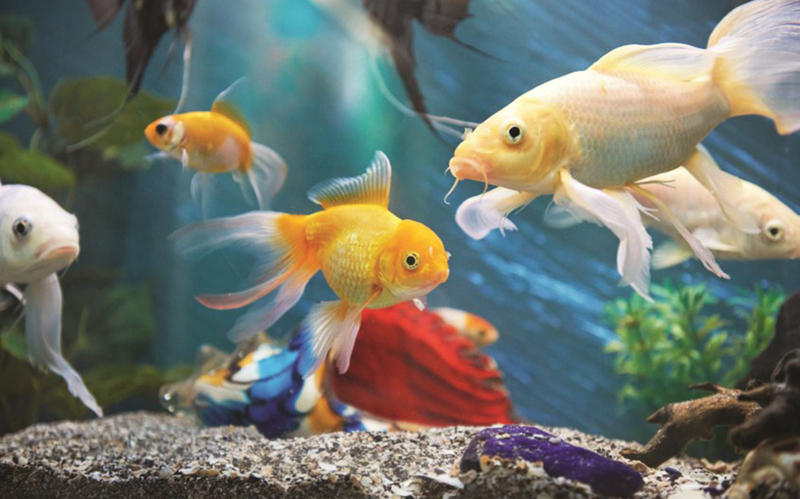 An aquarium wallpaper is one such example of how inexpensive and easy it can be to change the look of a room. 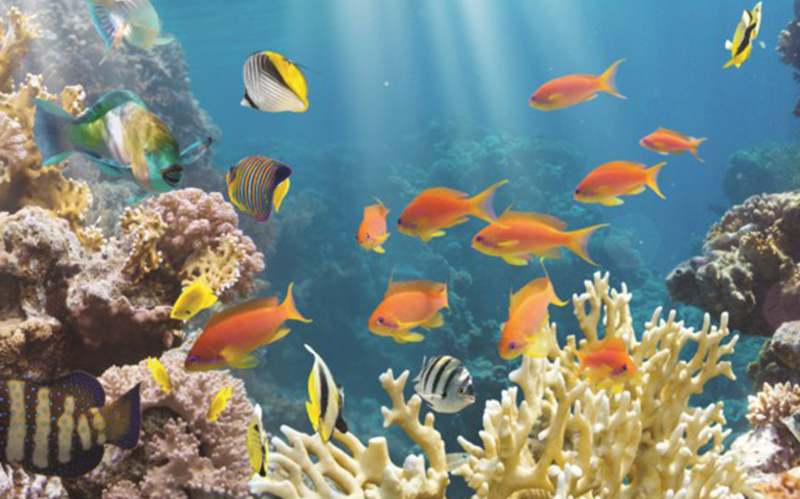 Anyone who loves calm and serene environs will vouch for the relaxing benefits an aquarium theme offers. Underwater wallpaper for bedroom is being used by several homeowners who find it extremely important to come home to a relaxing atmosphere after a long, hard day at work. Aquarium wallpaper for walls may just be what you need if you are doing up your kid’s room. There are quite a few themes to choose from. Finding Nemo, little mermaid, and under the sea are all but a few good examples of what you can expect when you go looking for that perfect aquarium wallpaper. 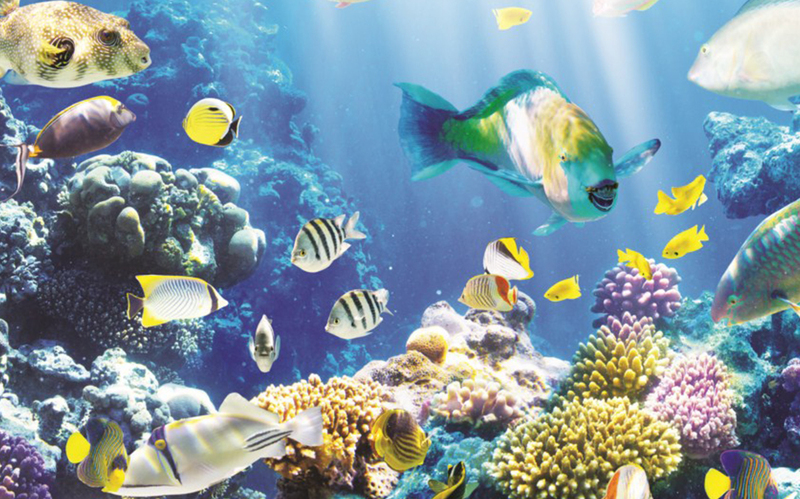 A lot of people who have a fish tank also consider having an aquarium wallpaper just to give it the perfect backdrop. The real merges with the imaginary and what you get is an experience that’s truly healing. 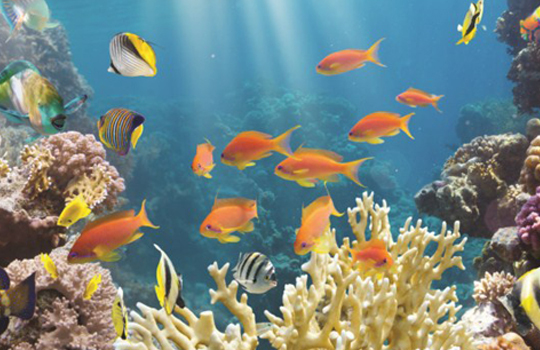 Aquarium wallpaper for walls can be ideal for kids as well as adults. They can be used in commercial settings too. Marshalls India has the widest range in wallpapers to match every theme and budget. All you need to do is visit them and talk to the experts.